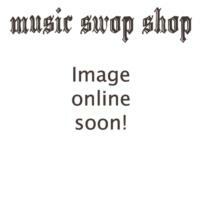 There are 84 items in this list, view them all as images ? Has an extra finger hook attached for left handed or bugel play. 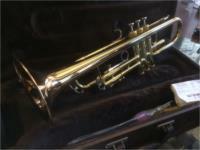 Brass body, Clear laquered finish, Steel valves, First slide saddle,123mm brass bell with Woodshell case! 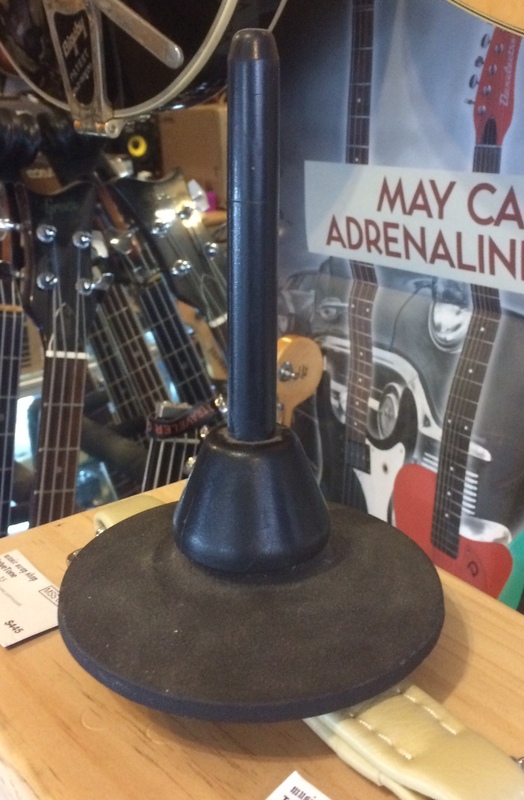 A sax-like instrument for musicians who want a big sound but don't want to carry a large sax. The Xaphoon's sound is between a saxophone and a clarinet-- a very deep and rich sound for its size -- and was made to be played whenever the mood strikes. The experienced player will find the Xaphoon® to be expressive and powerful; the beginner will find it fun and easy, and good practice for other reed instruments. Large bore trombone, with mouthpiece, cleaning tool, slide grease, in original hard case. Replaced by the YSL154 model. Tenor Sax - Made by YAMAHA. Excellent for Beginners! w/mouthpiece and Ligature. Made in East Germany. Rough cosmetics but ready to go. Includes case. Alto Saxophone! Nice beginners level saxophone with reeds, mouthpiece and case! In glorious RED. Melodica, with hose and spare mouthpiece. Made in USA Tenor sax. Repadded at "The Music Place" With CASE, sling and reeds. 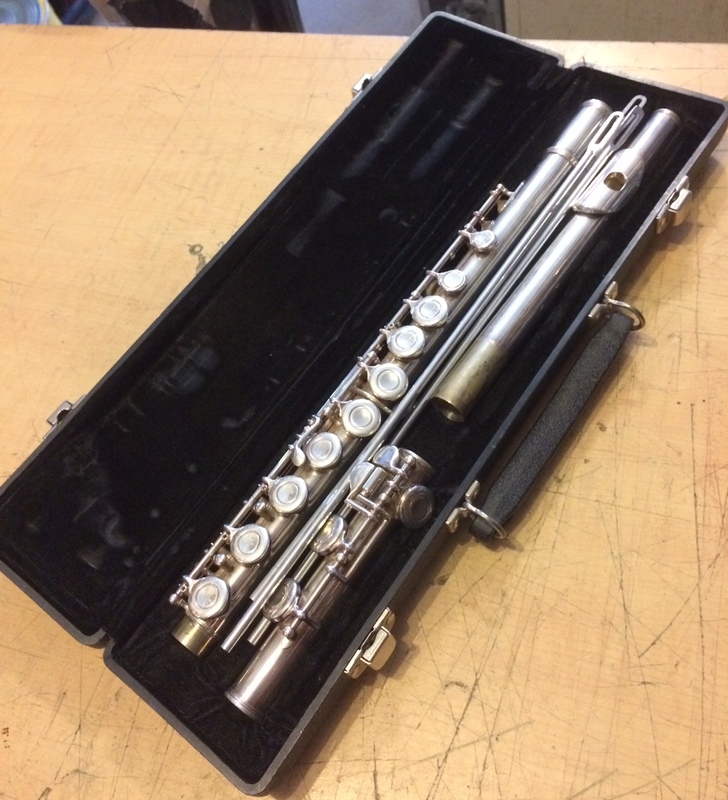 Made in Japan, student model from legendary flute makers. In original case, with cleaning rod. USA made Bb trumpet. Rose Brass Bell. Excellent Condition! Made circa 2000. w/case 7C mouthpiece, oil & swab. Enter your email address below to get alerts for Brass & woodwind.